Warning: Please read this in a cool place. 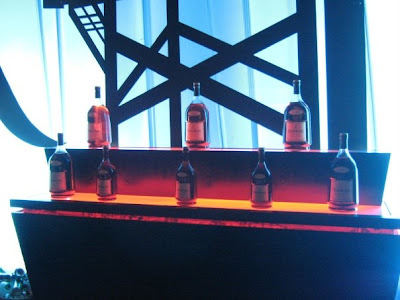 Last Saturday I went to the best Hennessy Artistry event yet. 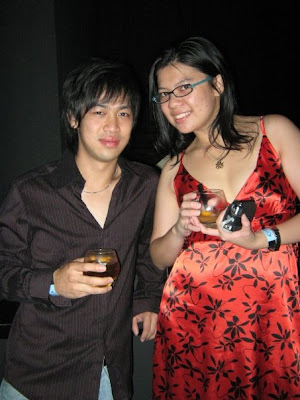 Thanks to the VIP invitation from Nuffnang and Hennessy, I am able to get free flow of Hennessy Cocktail last Saturday. 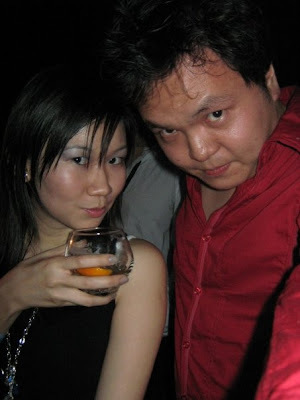 This time, they have a new mix in town, that is our very own Hennessy KL. Besides the free booze, of course the other attraction is the performance by Flo-rida, Machi and Pop Shuvit. Personally I only know about Machi. The poll results came back showing that most readers will like to see Hot Girls first, and so Hot Girls it shall be then. There were so many of them that the pics that I took didn't even capture 50% of the hot chics there. 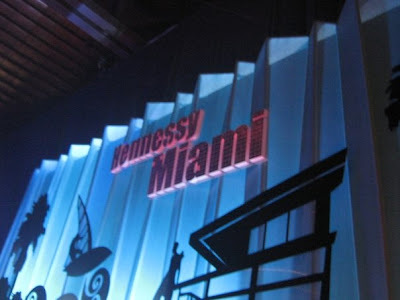 Most invited bloggers will be in Hennessy Miami. Let us start with the two girls that I went with. Hennessy Girl that took our Polaroid. Suanie, Reta, FA, and Elaine. Amy looking wild that night. All the best in UK. This is Steph K and you can see my face and you'll know that what free booze will do to you. Sue and her hunk, Bravo. This is Sonia. Not sure whether she got a blog or not. It won't be Hennessy Artistry if you don't see Joyce around. 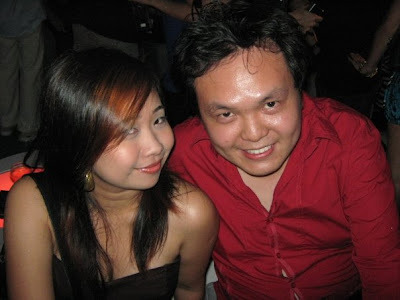 First time I took picture with Joyce was in Hennessy Artistry, Velvet Underground. After that, CGYT 1, 2,3, and Hennessy Artistry, Aloha. An Angel and a Fairy. OMG, I must be in heaven. Surrounded by girls. 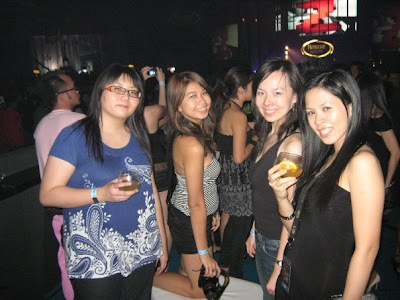 ShienLi the girl in black is a blogger from Johore. If you happen to read this please leave me your link. LOL. Fiqa is getting prettier each day. OMG. I must be Dreamin of Girls. Yvonne and Ione, last we met was 4 months ago. With their friend Michelle. Both look so different last I saw them. Surprise of the night. I didn't know Cheese like to club too. Random hotties. If anyone know them please drop a comment. 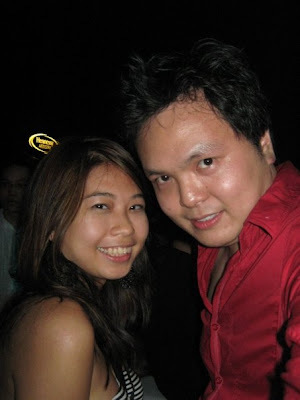 Esther Tan in black. Thanks to Alex for tipping me. Panda that don't look like a panda. Phew! That takes me quite a while to post especially linking the girls. 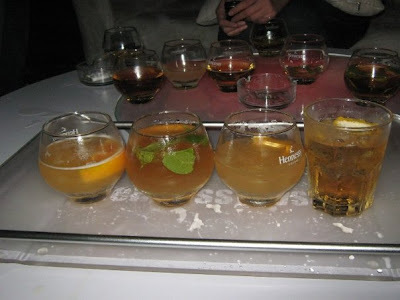 Let us now cool off with some refreshing Hennessy Cocktails. KL, Miami, Paris, and Shanghai. Okay. Next up is Cool Guys. 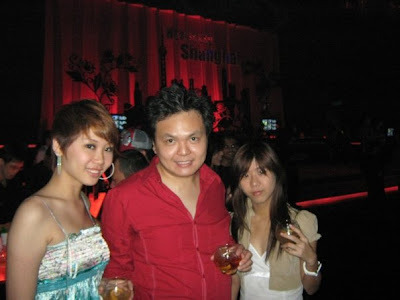 you and your hot girls..
take picture with someone you are not acquainted with at all?? wow, you go around pretty quickly! nice photos. wah so many hot chicks! That's just so contradicting. HAHAH! 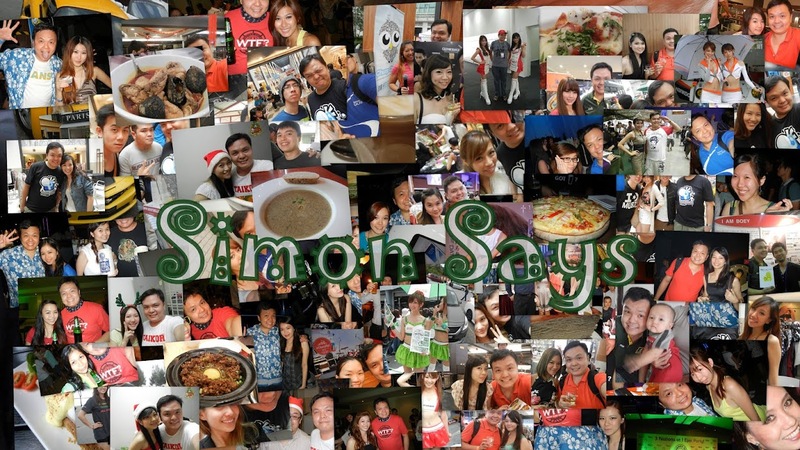 Eh simon..Post some of the handsome guys too la..
simon, your Random Hotties pic. 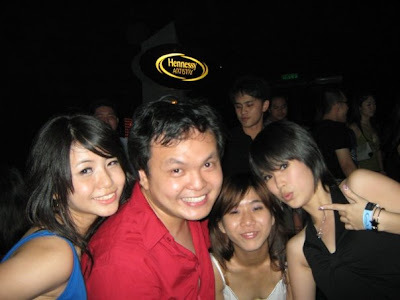 with 2 girls, i dunno the one in yellow top. 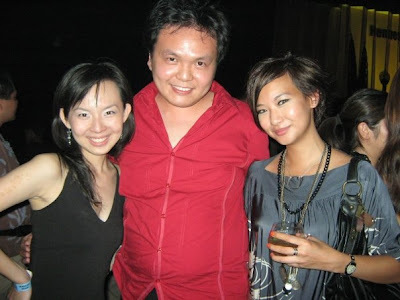 but the one in Black top is Esther Tan who is a model. Wah, what happened to your hair?? 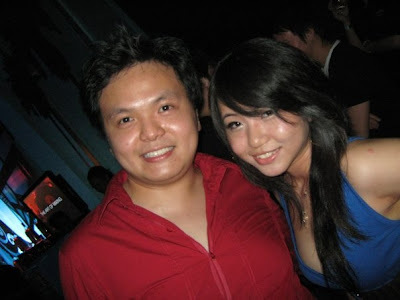 thomas: as long as it's pretty girls I take lol. joshua: yupe, that's what I always call her. 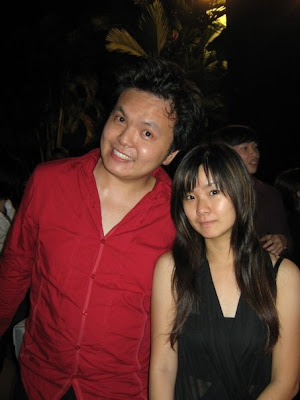 cyber-red: yeah, going here and there looking for familiar faces, didn't stay at one place more than 10 mins. u are so vain man! so "hau" till i cannot tahan lah! Random hotties .. the left 1 my fren neh !! melvin: I'm not. I'm just a camwhorer. Why I Hate Dawn Yang?